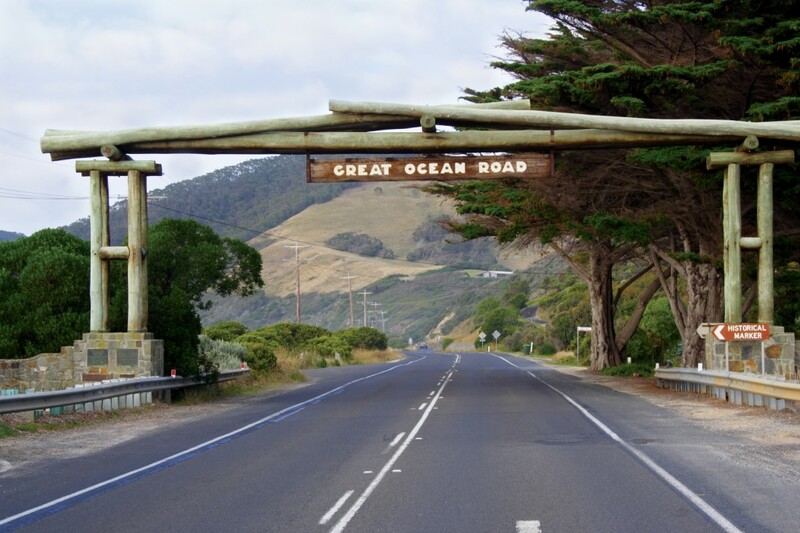 Drive All Along the Great Ocean Road to Experience the Beauty of Victoria! 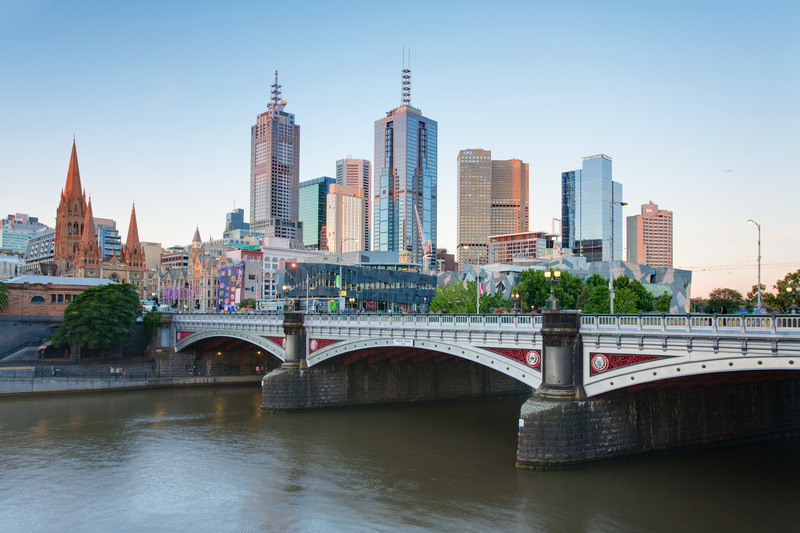 4 Spectacular Locations You Must Visit on Your Trip to Melbourne! 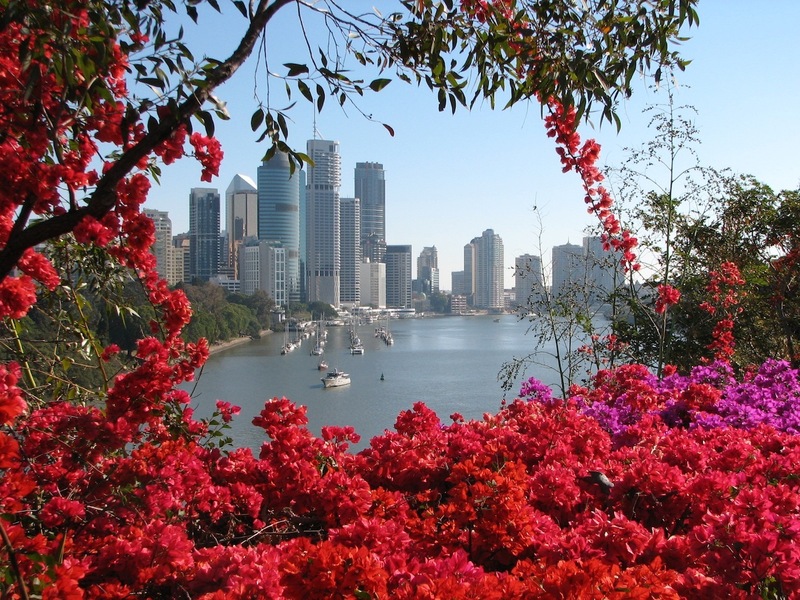 Try These Things on Your Visit to Brisbane! You Will be Amazed! 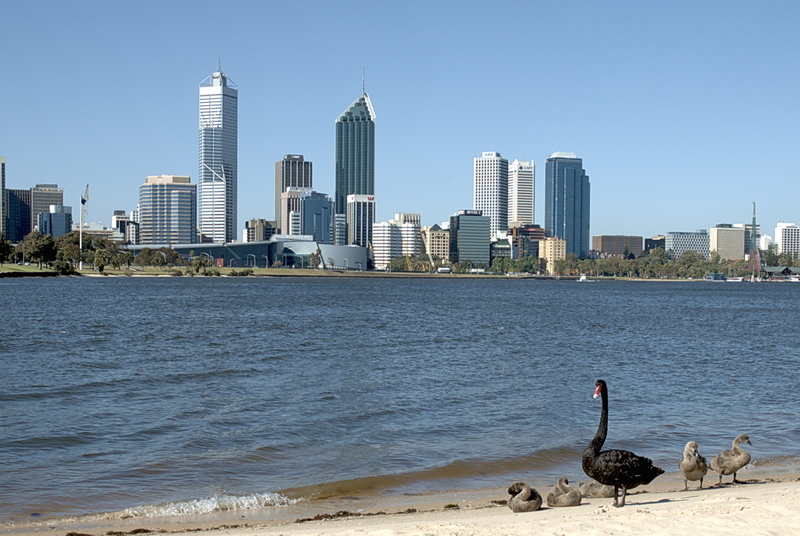 Extraordinary Things to Try When You Visit at the Beaches and Swan River in Perth! 5 Breathtaking Places You Must Visit on Your Trip to Canberra! 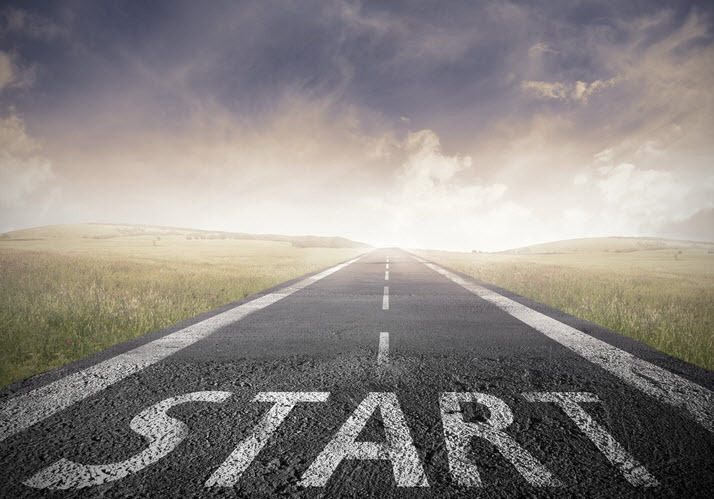 Things You Must Do When You Visit Adelaide!